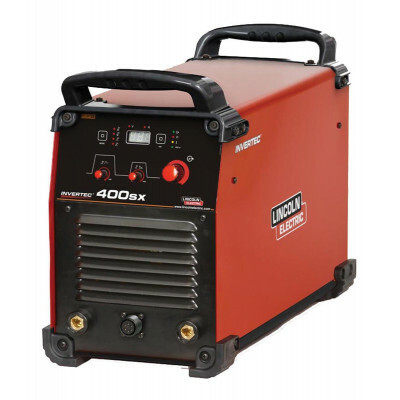 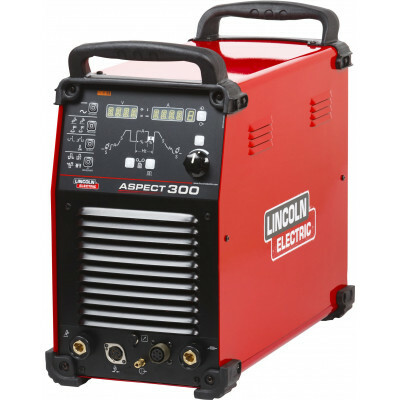 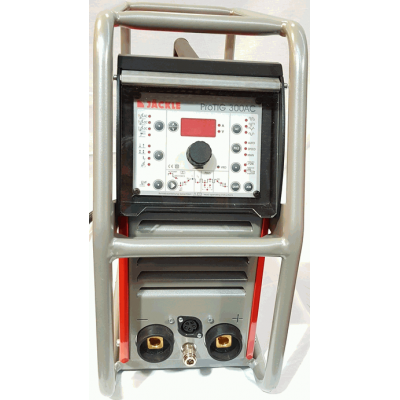 Lincoln Electric Aspect 300 AC/DC TIG WelderThe Aspect 300 is an industrial AC/DC TIG welding machin.. 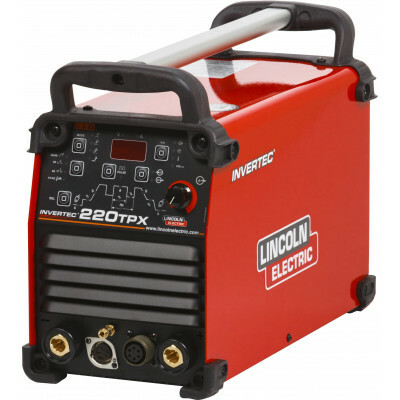 The Invertec 220TPX TIG has been designed, not only as a TIG welder, but to also operate as a stick .. 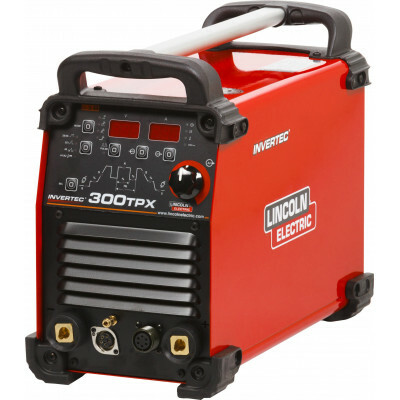 The Invertec 300 TPX has been manufactured in a light-weight but robust outer casing, making it.. 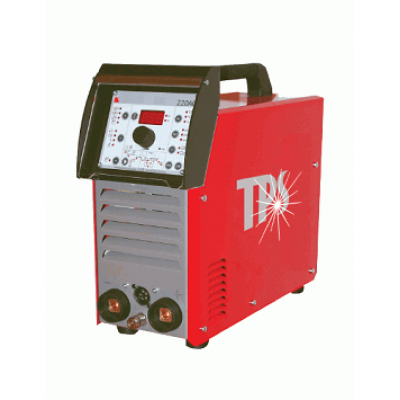 The Invertec 400TPX has been manufactured in a light-weight but robust outer casing, making it porta.. 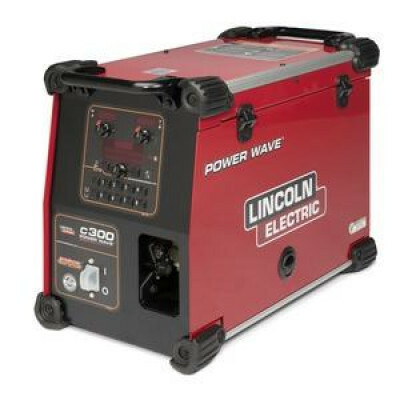 The Power Wave C300 is a part of a modular concept offering many different configurations and allowi.. 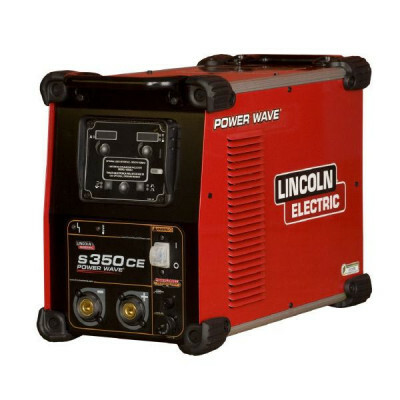 The multi-process Power Wave S350 is packed with Lincoln Electric performance technology on both the.. 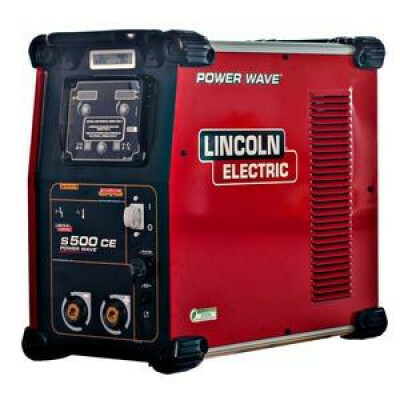 The multi-process Power Wave S500 is packed with Lincoln Electric performance technology for welding..
TPS ProTIG 220 DC & AC/DC TIG Pulse Inverter.The ProTIG 220 machines from TPS are high-performan..
TPS ProTIG 300 DC / AC&DCFor 3 phase equivalent of the 220 keeps the 300 portable while supplyin..
TPS ProTIG 500 DC / AC&DCFor heavy duty TIG solutions the ProTIG 500 is ideal. 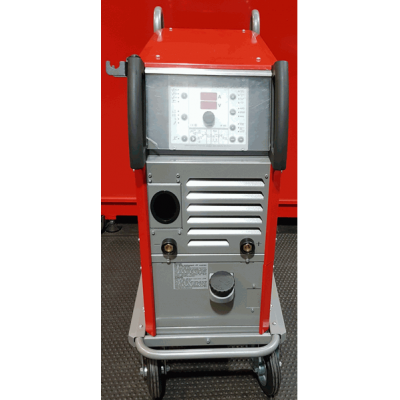 With a high duty ..